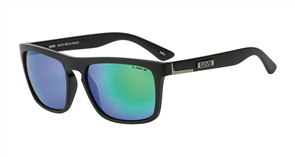 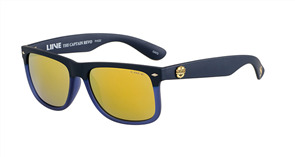 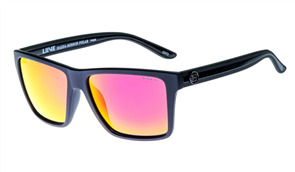 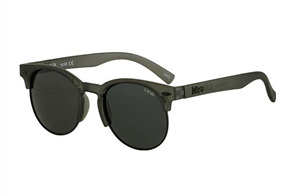 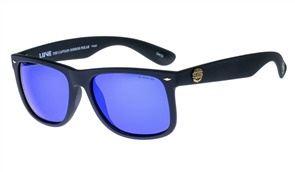 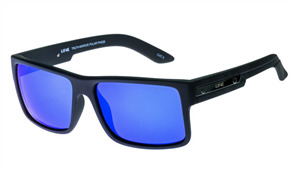 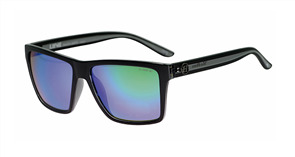 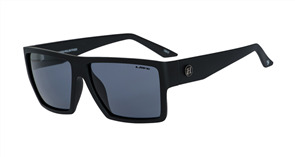 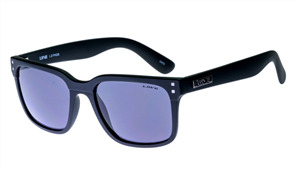 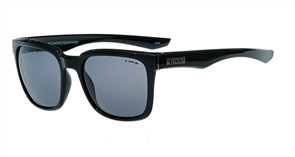 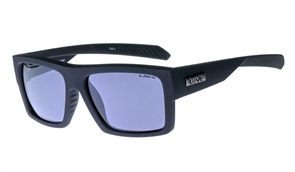 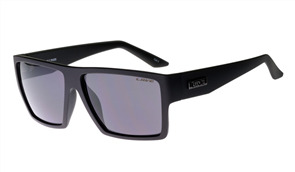 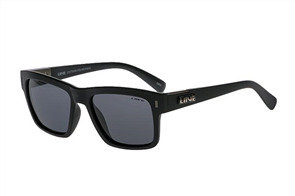 Liive Sunglasses are guaranteed against defects in workmanship and materials for 12 months from date of purchase. 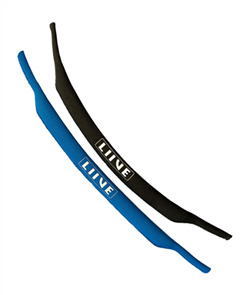 Your Liive warranty is only valid with a proof of purchase from an authorised dealer. 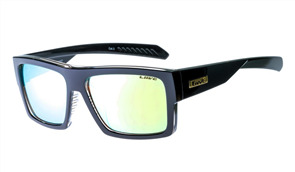 The warranty does not cover normal wear and tear, scratched or broken lenses, lost screws, fading or peeling of frames, or nose piece and frame deterioration. 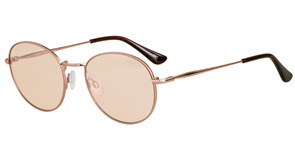 Any alterations to the sunglasses will void your warranty. 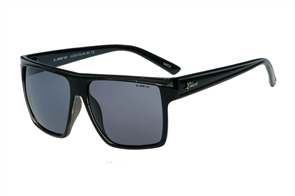 The manufacturer reserves the right to repair or replace, in part or in full, sunglasses returned for warranty or repair. 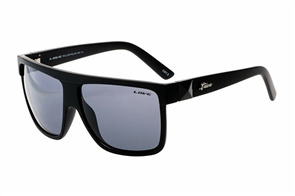 Warranty claims and other repairs are at the complete discretion of the manufacturer. Born in the ocean off Burleigh Heads Australia, Liive Vision was founded in 2002 to meet the active lifestyle needs of an adrenaline addicted culture. 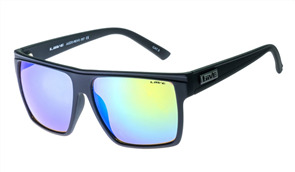 Inspired by boarders, musicians, artists, and adrenaline junkies. 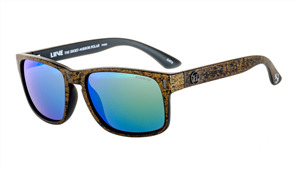 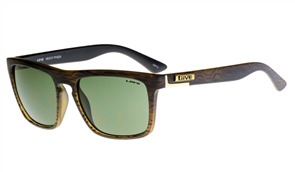 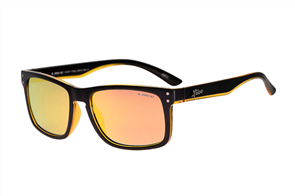 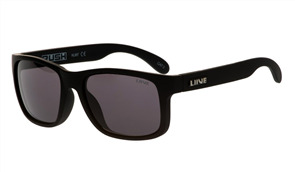 Liive is committed to building the highest quality eyewear without the corporate price tag. 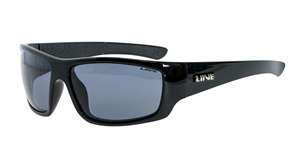 Liive sunglasses are purpose built for use around the water, mountains or anywhere an active lifestyle demands the best in UV protection. 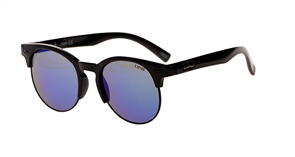 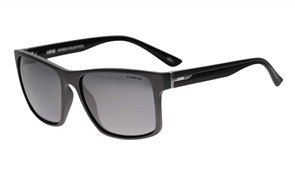 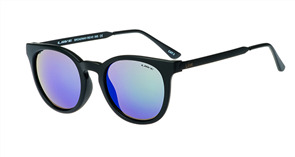 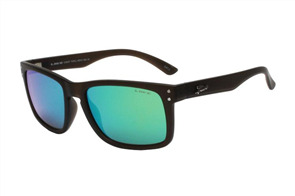 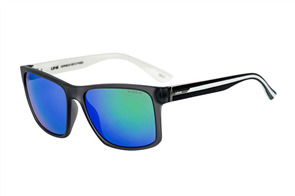 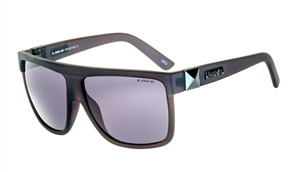 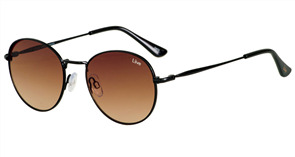 Liive sunglasses are committed to minimising glare through maximising UVA and UVB protection. 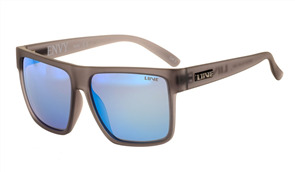 Liive builds all its sunglasses using the best lense and polarising technologies available on the planet. 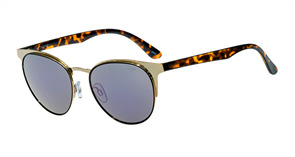 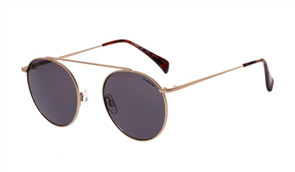 All of our frames are carefully designed to maximise fit, feel and individuality in fashion.